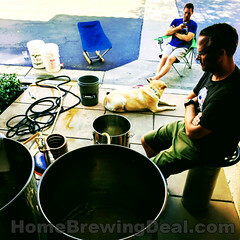 Coupon Description: Use this Williams Brewing coupon code and get a Free Keg Floating Dip Tube with your $100+ purchase at Williamsbrewing.com. This floating keg dip tube can help your draw the clearest beer possible from your keg as quickly as possible. The TopDraw Draft Beer Tube fits any ball or pin lock keg and replaces the rigid stainless dip tube with a stainless float pick up on a 22″ food grade silicone hose. This flexible hose holds a 1″ stainless beer pickup tube which is held 1″ below the surface of the beer by the float. 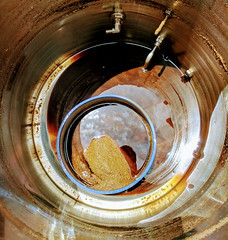 As the level of the beer in the keg drops, the pick up tube remains 1″ above the surface, always drawing the clearest beer all the way until empty. 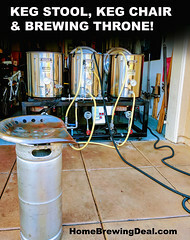 This keg drip tube Installs in a couple minutes. Simply unscrew the beer post on your ball lock keg, insert the provided short pick up tube, and attach the silicone tubing to the underside of the tube. 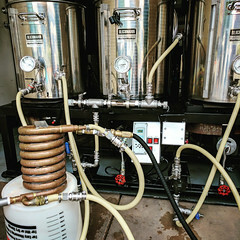 The keg dip tube kit includes 22″ of tubing, stainless float with attached pickup tube, and short replacement stainless beer dip tube with seating O ring.